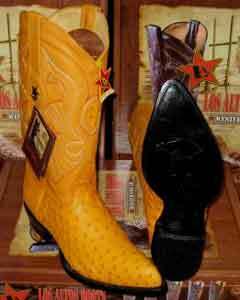 Mensusa https://www.mensusa.com/articles/catch-today's-varieties-of-ostrich-botas-de avestruz.html Catch Today's Varieties Of Ostrich Botas De Avestruz And Other Ostrich Accessories Ever wondered which accessories offer the best deal in quality and size? 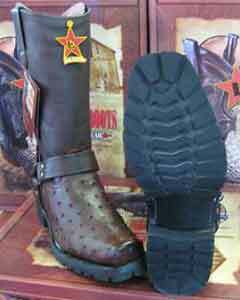 The answer lies precisely in the various ostrich leather accessories such as botas de avestruz, ostrich skin wallet and even ostrich leather shoes. 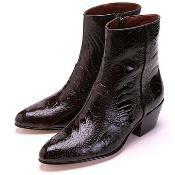 Before hitting the nail on its head, I will give you preliminary facts about Ostrich skin leather. 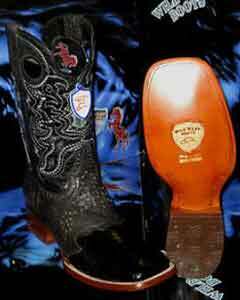 Most ostrich skin products are manufactured in South Africa. 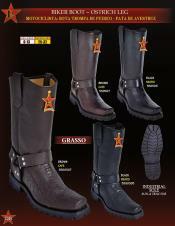 The texture of the leather is exceptionally durable and extremely sophisticated. 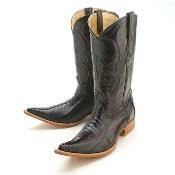 The fine texture is created during skin processing to leather. 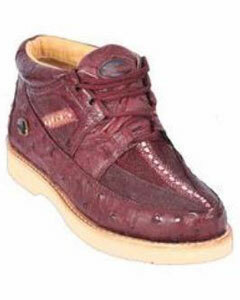 With this knowledge, now you know ostrich leather is a standard accessory. 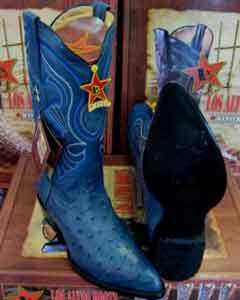 You are likely to get it in most fashion shops, but not all. 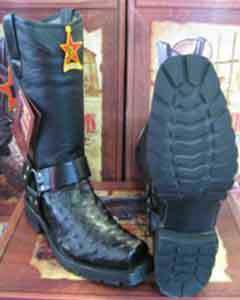 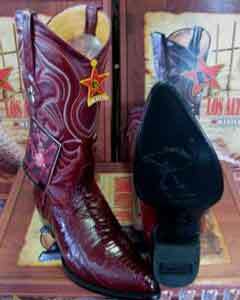 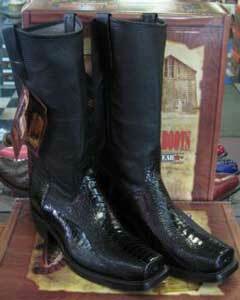 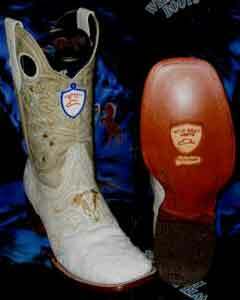 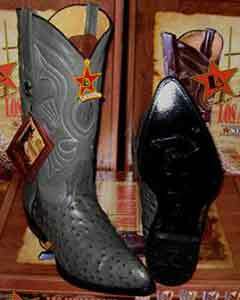 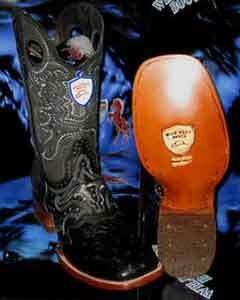 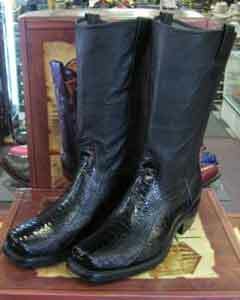 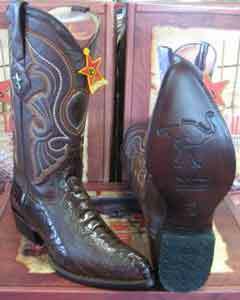 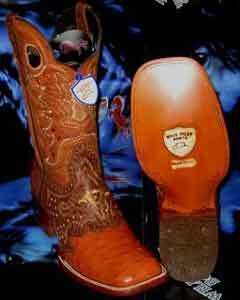 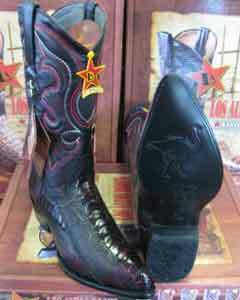 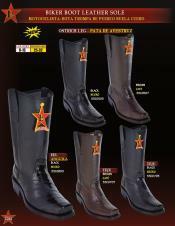 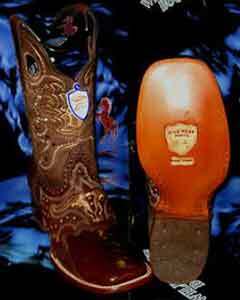 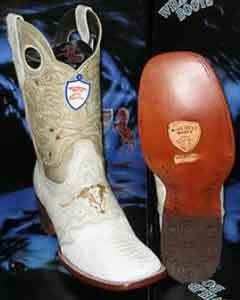 Botas de avestruz are made of purely ostrich leather. 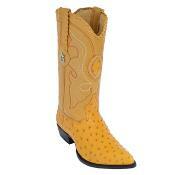 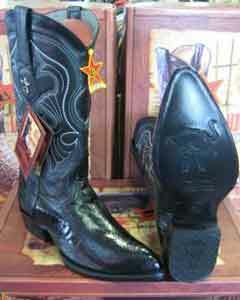 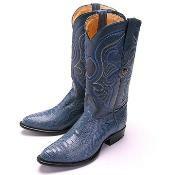 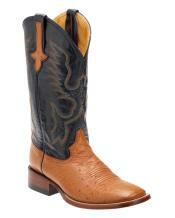 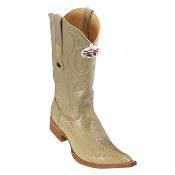 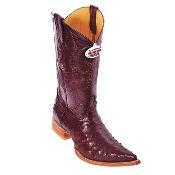 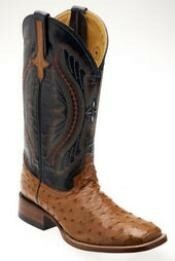 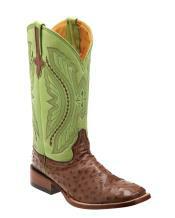 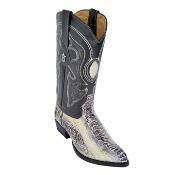 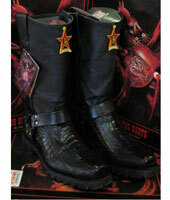 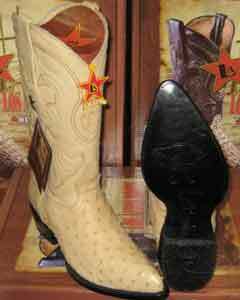 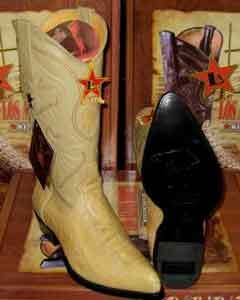 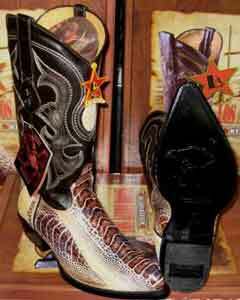 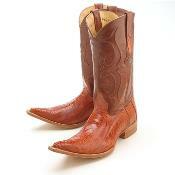 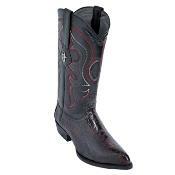 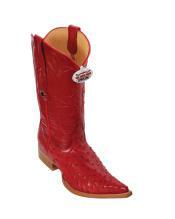 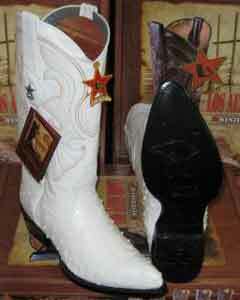 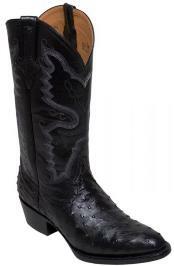 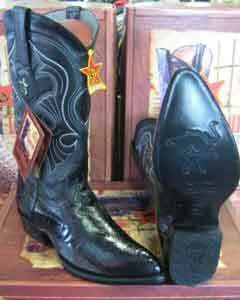 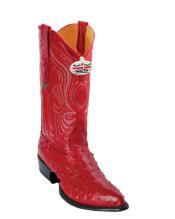 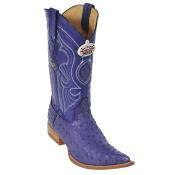 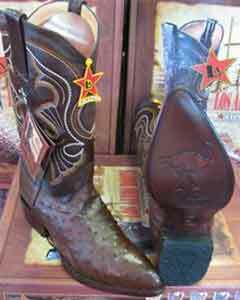 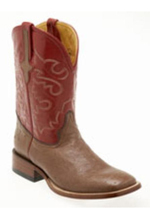 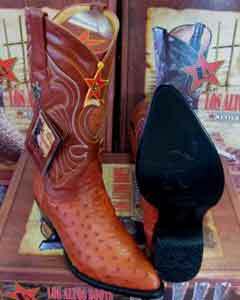 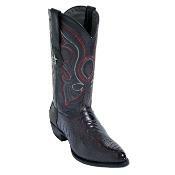 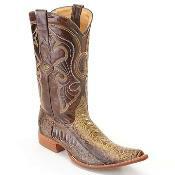 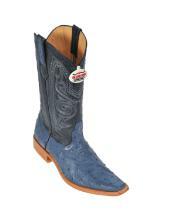 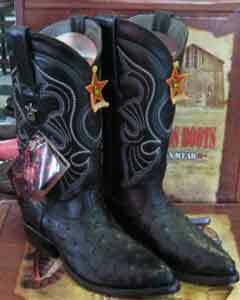 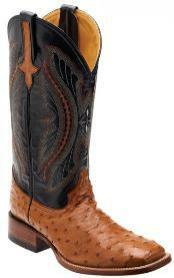 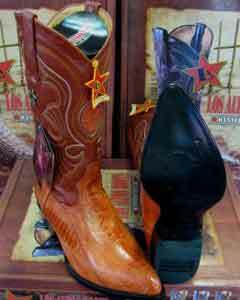 The ostrich botas de avestruz shoes bring out a perfect casual look of a western cowboy. 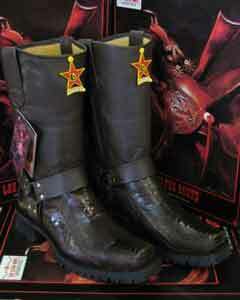 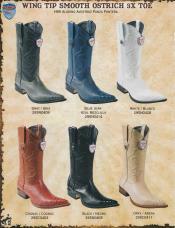 The boots come in different sizes and varieties. 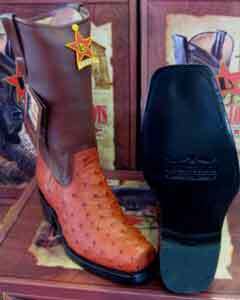 A cool pair of full quill ostrich boots is an ideal accessory with a checked shirt, skinny jeans for an incredible semi-formal look. 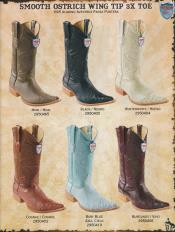 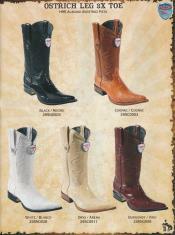 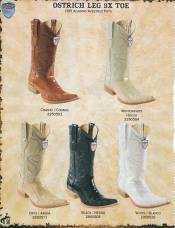 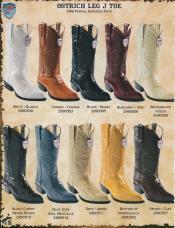 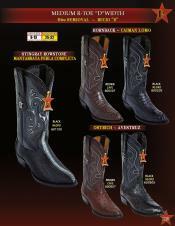 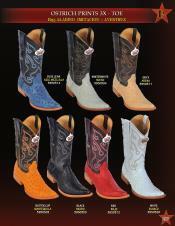 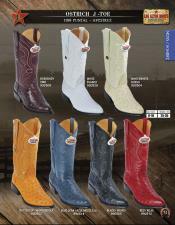 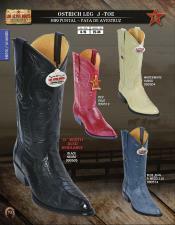 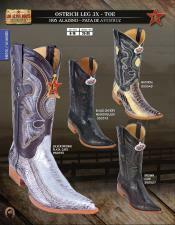 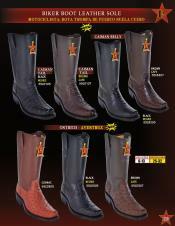 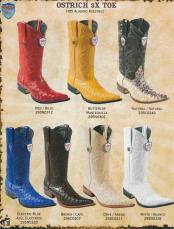 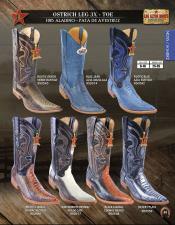 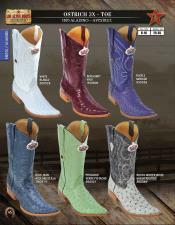 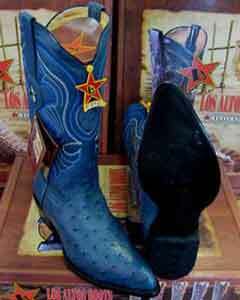 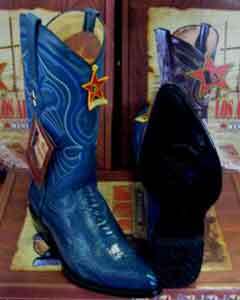 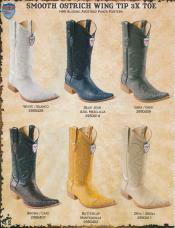 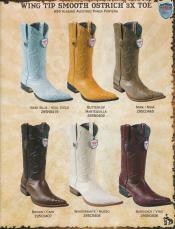 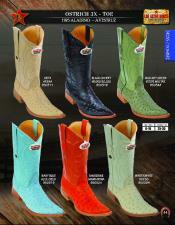 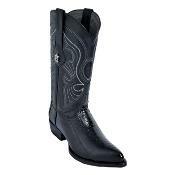 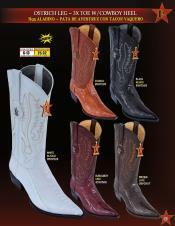 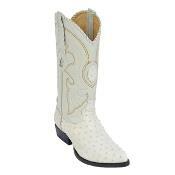 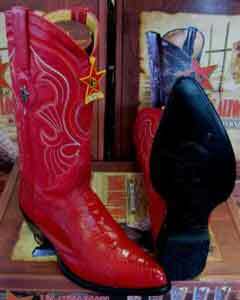 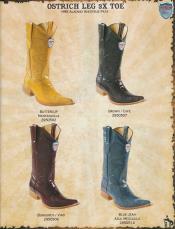 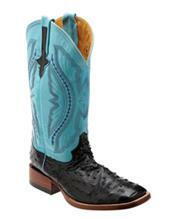 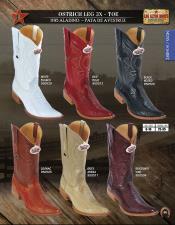 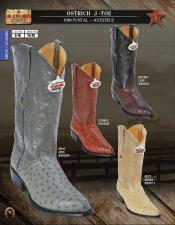 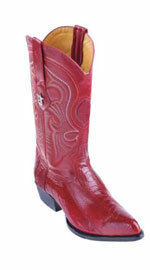 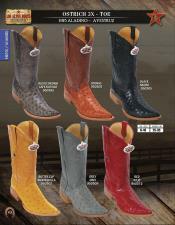 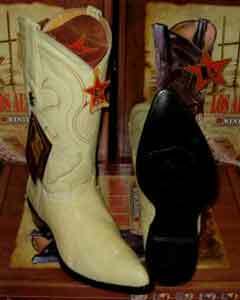 The boots come in different colors, so you can select the one that perfectly complements your dress code. 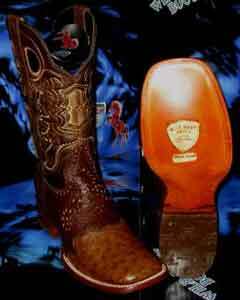 In different daily endeavors, a man needs a classy belt to keep his pants together. 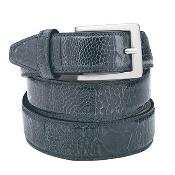 Moreover, a decent belt will add swagger to your dress code when appropriately buckled. 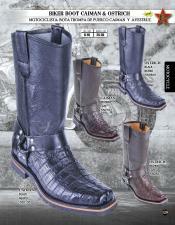 With the ostrich belts for men, you can perfectly fit in any pants regardless of their fabric type or construction. 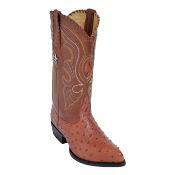 Most modern ostrich belts are patented with excellent craftsmanship. 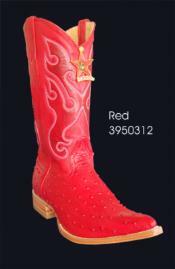 They feature a replaceable metallic buckle, single prong closure, and standard 1.5-inch wide and 43-inch long straps with 5-hole adjustments. 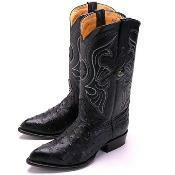 These belts also feature pure ostrich leg skin leather completing a fresh design that runs from the buckle to the tip. 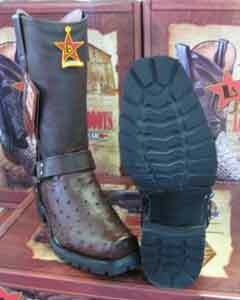 Take this opportunity to brand yourself distinctly with our durable ostrich belts for men available with interchangeable nickel/brass polished buckle and at cut-rate prices. 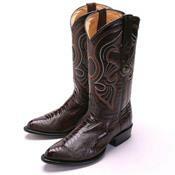 All men vary in waist sizes, personal tastes, and dressing codes. 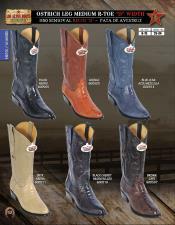 Our stores stock varieties of men's ostrich belts with different colors, lengths, and design to accommodate for any disparities. 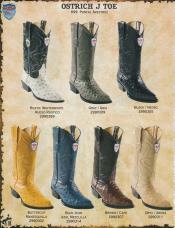 When you come searching for a belt of your choice, you will have lots of options. 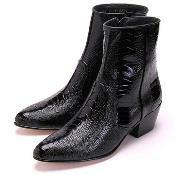 Today's man exists in a world with a rapidly changing technology that triggers production of digital cards and electronic gadgets. 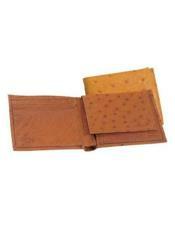 Therefore, every man needs a decent and durable wallet with a broad construction to accommodate credit cards, identity cards, license cards, cash, and other valuable cards. 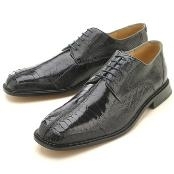 Ostrich skin wallets feature pure ostrich leg skin leather, and a robust construction finished with a soft leather lining. 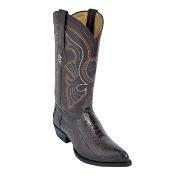 They also feature several credit card sized pockets on both sides, passport size pockets, and photograph sized main pockets with silver zippers. They have a fleeced and cushioned leather layer to protect its stored items from breakage. 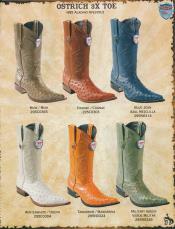 Different ostrich wallet colors and designs in our stores assure you a wide variety to choose from. 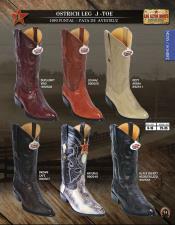 For any choice, you make you enjoy premium quality at a great price. 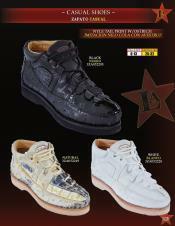 Take advantage of this incredible offer today at mensusa.com today! 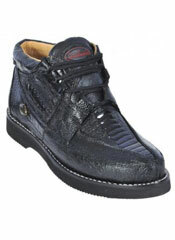 Ostrich shoes have a clean look that differentiates them from other footwear. 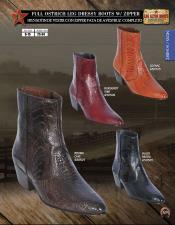 They come in different designs that include loafers, lace-ups, raised and flat heel. 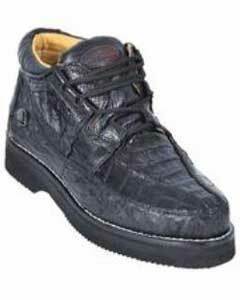 Most ostrich shoes feature a shiny flair made from real ostrich leg skin leather and a soft interior to enhance comfort and durability. 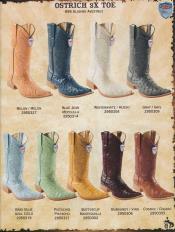 They also have different colors and sizes as well. 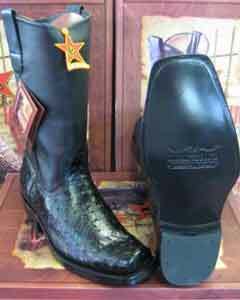 We are always pleased to offer first class men's ostrich shoes and ostrich leather boots to them that seek those most; you only have to consult our extensive selections of ostrich shoes and grab yours at an incredible price. 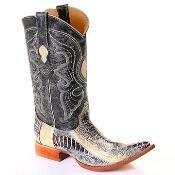 Ours is a fashion-motivated outlet to take your wardrobe's versatility to the next level. 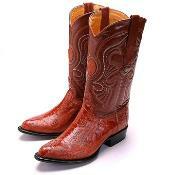 The above ostrich leather accessories are a perfect choice for redesigning your wardrobe. You can accessorize them to your dress code to a casual or formal occasion to make you stand out with an amazing western look. The best thing about us is our leniency to let you browse through our shop's collection and select the one that suits your needs. 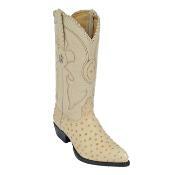 It may be new with tags or without, a full ostrich quill design or plain with print. 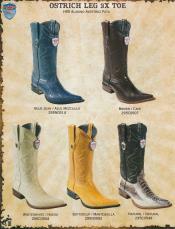 Whatever your choice of style, be guaranteed to find it at our outlet.